If you build for cars, you get cars. If you build for people, you get people. This post is being written especially for those of you who talked with April, Jim or I at Mahtomedi’s Rite of Spring event on Saturday April 26th. To save on paper we printed the smaller cards with our mission statement and the link to this blog site…which currently is our web-like gathering location in lieu of a website. Our objective. 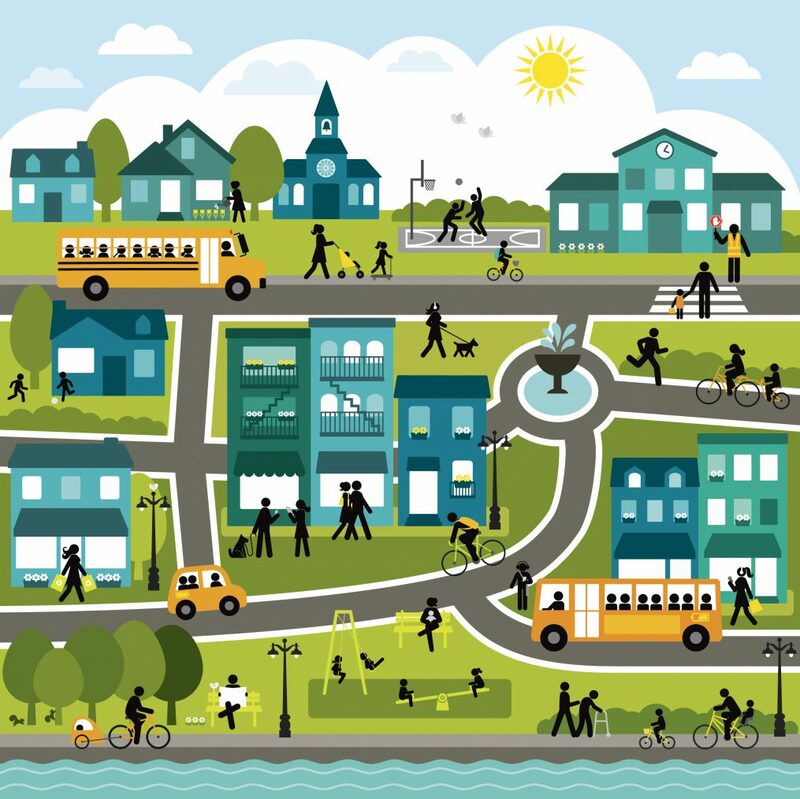 We are looking to create an alliance of people in surrounding communities who want to improve safe local and regional transit opportunities for those who bike, walk and run. From a website functionality perspective we hope to grow our on-line presence as a resource for regional change and to more effectively communicate with each other. For example, we envision providing direct links to local, county and state officials to make it easier to get our collective or individual messages out to those we have elected who can legislate and drive change. Maybe more manually than digitally to start… we think its important for people to define their local routes…. to map out our communities, find the best, and safest routes for all to see. MNDOT resurfacing and reconstruction projects are a once in a 25 year chance to do something to improve the roads around us and it’s important to have roads scoped for bike and ped and local and state officials include these facilities in their planning. So….if you believe in using existing road infrastructure in a more inclusive way, and that organizing to establish new, safe off-road trails can enhance the feel, livability and prosperity of our communities, we want to collaborate with you or your group. The best way to communicate, add your name to the list, etc. with us at this point is by sending an email to nebikewalk@gmail.com. Scotty, Why Didn’t You Beam Me Up?